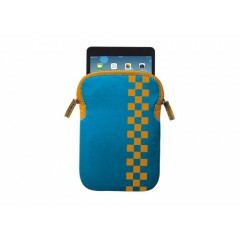 Minimale systeemeisen 7-8" tablet with size up to 140x215mm (e.g. 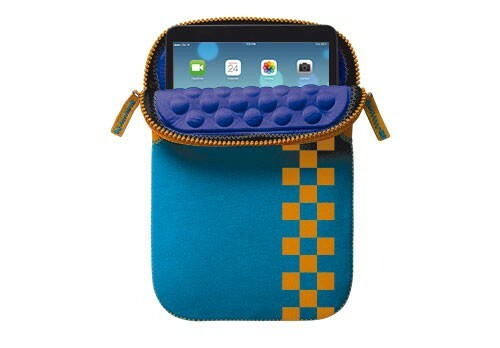 iPad Mini, Google Nexus 7, Samsung Galaxy tab 3 7.0 & 8.0, etc.). 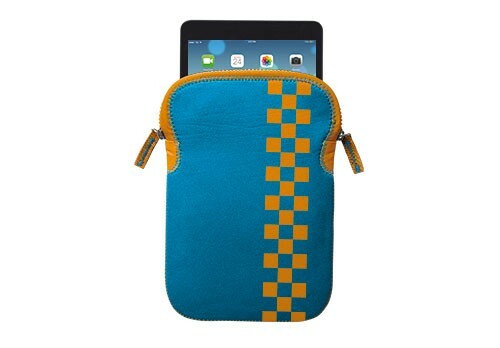 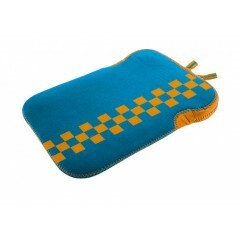 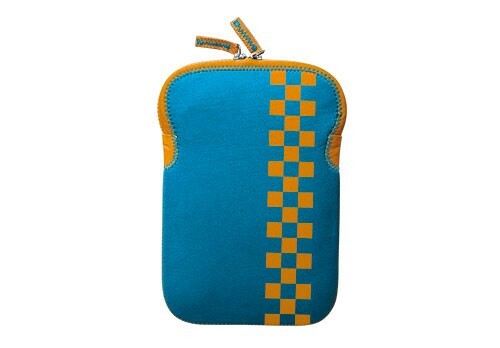 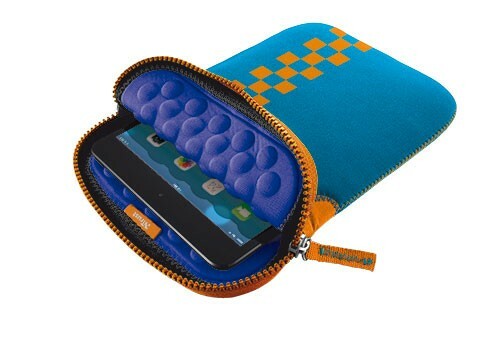 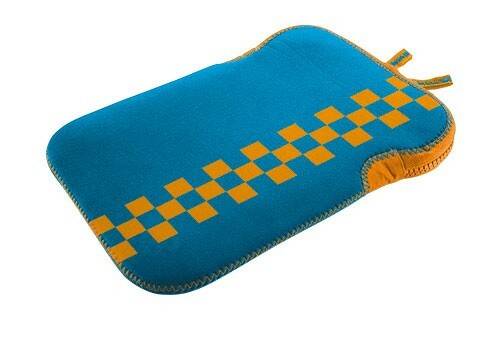 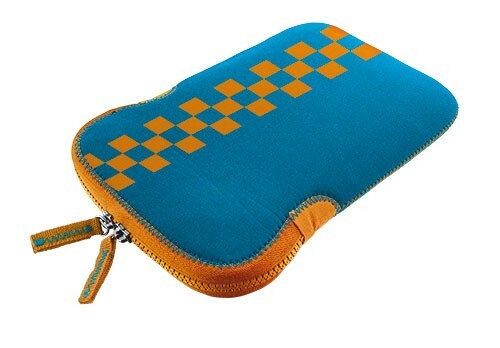 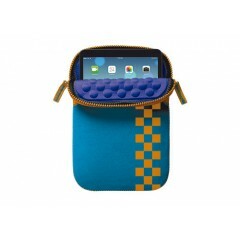 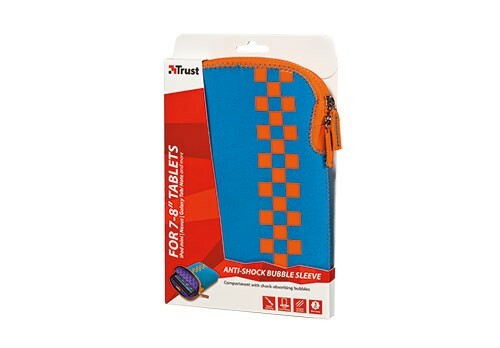 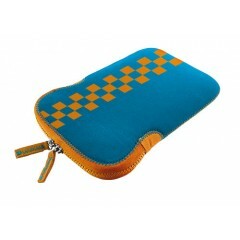 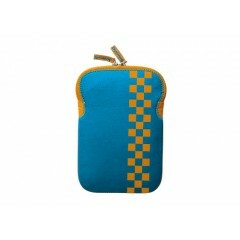 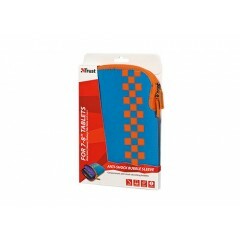 Inhoud Soft protective sleeve for 7-8” tablets.